Big Finish does it again! 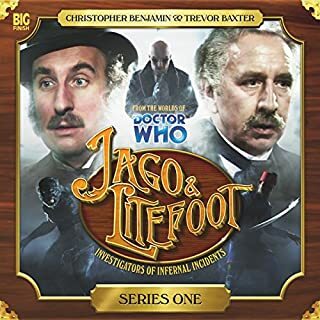 Another great collection for the Doctor Who spin-off characters Henry Jago and Professor Lightfoot. Christopher Benjamin and Trevor Baxter are entertaining as always. And the incorporation of the character of Leela from the original Talons of Weng-Chiang storyline back in the 1970’s was a brilliant choice. Louise Jameson is a fantastic actress who knows her character well and brings a new dimension to the series. 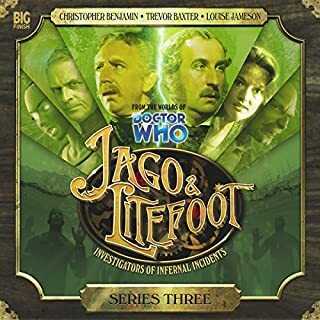 The writers also stepped it up and deliver us another great set of stories, a nice mix of stories different from one another but with an over-arching story arc to tie them together. I particularly enjoyed Swan Song by John Dorney which I think is one of his best. And the teaser at the end made me smile when I heard who would be joining next series. No spoilers, you will have to listen to find out. 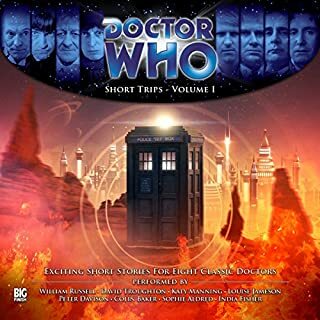 Big Finish Productions, the makers of full cast Doctor Who audio dramas, adds to its library of audiobooks and plays this fabulous collection of short stories. 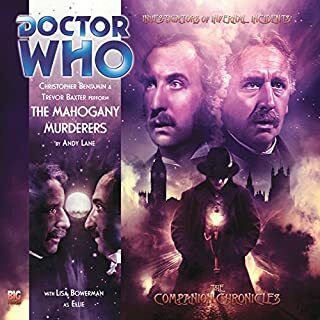 Read by well known performers from its other Big Finish ranges, these quick glimpses into the life of the Doctor and his companions are truly remarkable. Each 15-20 minute story brings to life a different iteration of our favorite time-traveling Time Lord. Don’t be fooled by its “short trip” title. These stories are dense, complex and fast-paced narratives that will pull you in right from the start. And they are so very clever it will leave you eager for more. Good thing Big Finish has a whole bunch more for us to digest. I love to sneak these quick hit stories in during my daily commute, or when I’m making dinner. Just the right story length for those “short trips” to and from the parents house, or on the way to book club. Hey, maybe I should recommend this at book club...they are so intriguing it could make for some good “what if” discussions. If you’re a sci-fi fan and love good story telling, this is a collection perfect for you. 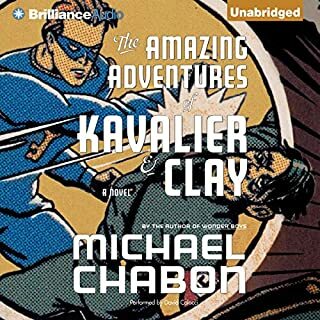 An excellent narration brings out the best of this unique piece of historical fiction. 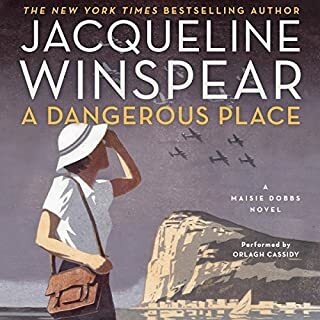 The streets of Prague and New York of the1930's come alive in such a way that you feel you are there standing on the corner watch events unfold. The characters and their struggle seem so real you are pulled along to witness their emotional complex journey as if you were one of the family. 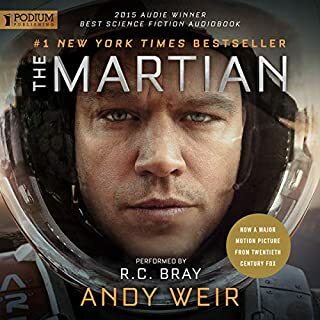 Bravo to both the author and the narrator for keeping me enthralled for 26+ hours. It's hard to say whether the story or narration is what turned me off this book. I did manage to finish the entire story, but only after putting it down multiple times. I found the main female character foolish and obsessed with whispering. I found the narrator's choice of scratchy voices for most of the highlanders off putting. The addition of laughter was also more annoying than endearing. It just didn't come together for me at all. Think Apollo 13 on steroids. While I admit the science was often over my head, the way the author presented it made it accessible. It never detracted from my enjoyment. The narrator did an excellent job bringing all the characters to life. I still don't get why they didn't bring pencils along. Go figure. 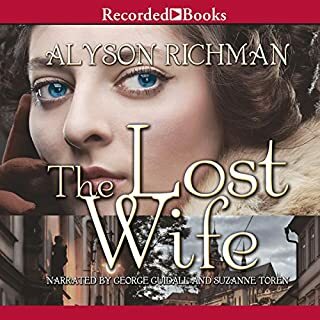 The author does an amazing job weaving multiple stories of Holocaust victims and survivors into this well narrated work of historical fiction. It is through stories like this, and the art that survived, that the world can witness albeit second hand what occurred during that time. And to possibly understand what is felt by those who survived. Would you try another book from Diana Gabaldon and/or Jeff Woodman? Not The Lord John series. The stories seem silly, not meaningful in the life of the main character. Did Jeff Woodman do a good job differentiating all the characters? How? All the British officers sounded the same except Quarry. Couldn't figure out when it was Lord John speaking or someone else. 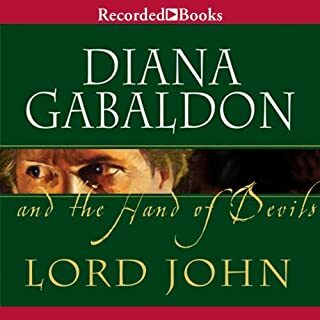 Do you think Lord John and the Hand of the Devils needs a follow-up book? Why or why not? The audio needs editing. Multiple times the narrator repeated the same lines. Very distracting.